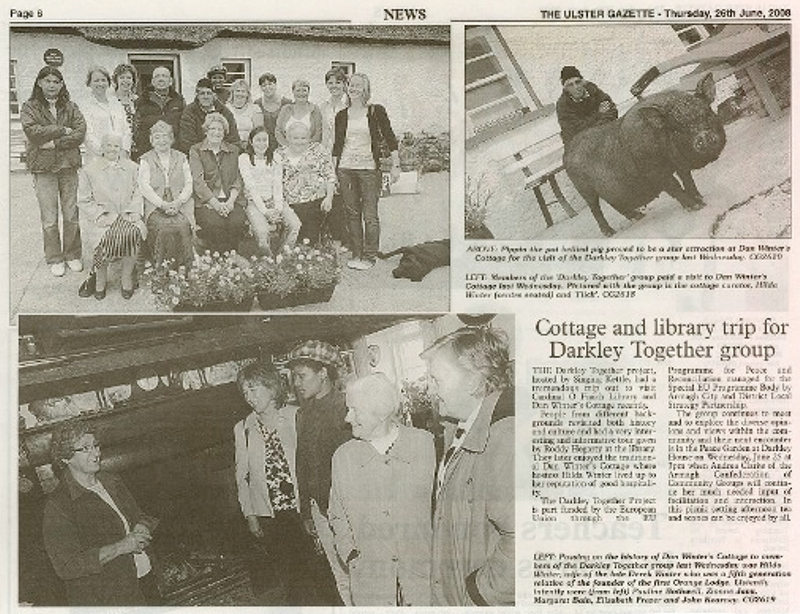 To promote Darkley as a more inclusive place, creating a greater shared understanding and space for local people from the two main traditions. 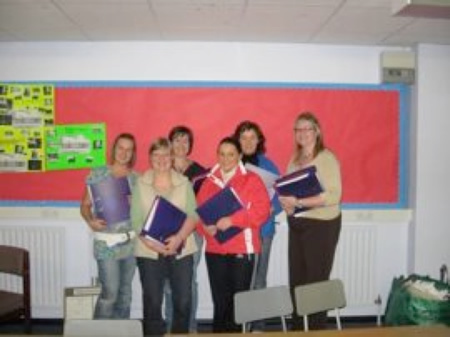 The Darkley Together Project was set up in January 2007 as part of Singing Kettle and Jean Irvine appointed as co-ordinator. 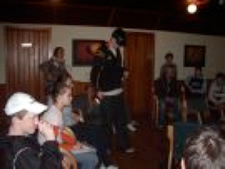 Develop Darkley as a place where local people maximise potential and to develop the community. - Provide employment opportunities (counselling training). 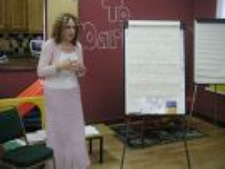 - Provide a service of counselling for local community. 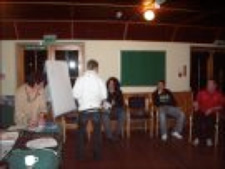 - Co-ordinate and deliver a series of short courses and workshops for local people (including youth) on a cross community basis. 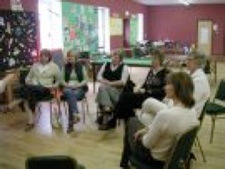 The project initially has been set up as a sixteen month programme, funded by Armagh City & District Local Strategy Partnership, with the intention of extending the work of Singing Kettle within the community by arranging various workshops, short courses and counselling services. 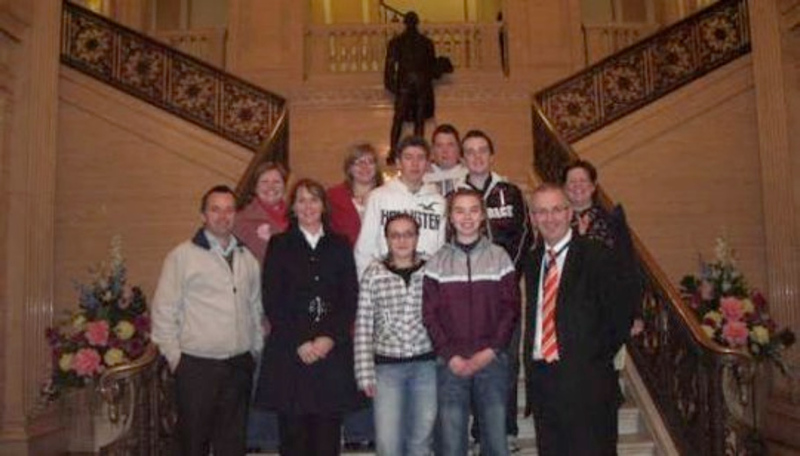 Visit to Stormont as part of Active Citzenship workshop - click here for more info. Visit to Cardinal O Fiaich Library and Dan Winter´s Cottage - click here for more info. As a result of consultation with local people, during the project, a need for a counselling service was highlighted. Counselling is now provided, in extension to what was already provided through Singing Kettle, to local people as part of the project. Further funding has been applied for to provide ongoing community counselling and further training for counsellors to meet the specialised needs highlighted within the community eg. Post Traumatic Stress Disorder.